CASTIADAS, "Santa Giusta", sheltered by a grove of juniper trees in a beautiful natural landscape, just 500 m from the white sandy beach and crystal clear sea, in a combination of beauty, elegance, and uniqueness for the care of each specifically, built with local high quality materials (stone, granite, juniper), unique, new and exclusive Detached Villa of 300 square meters on two levels comprising: large lounge, kitchen, living room, bathroom, laundry room, covered porch , swimming pool, on the ground floor; four bedrooms, two bathrooms, a large panoramic terrace level, the first floor. Air-conditioning fan coil, fully and elegantly furnished, the cooking area and equipped with the latest electrical appliances, tv / sat. 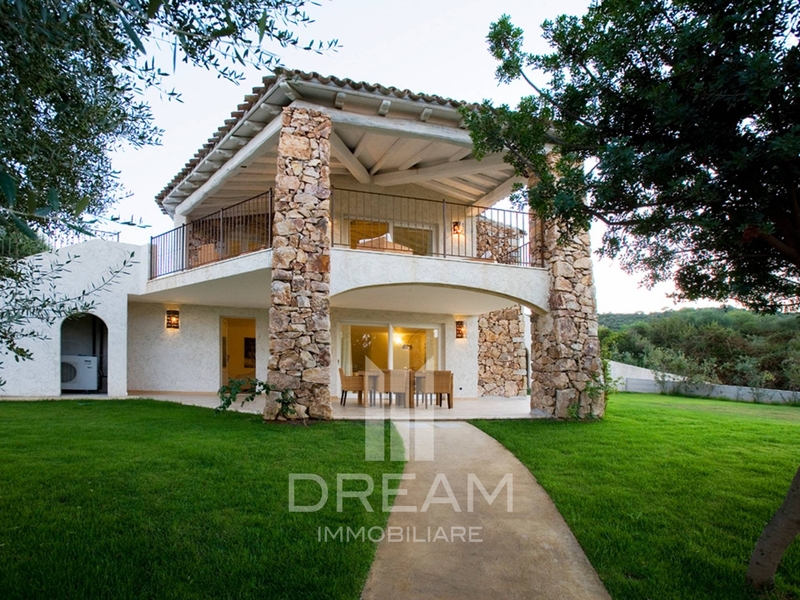 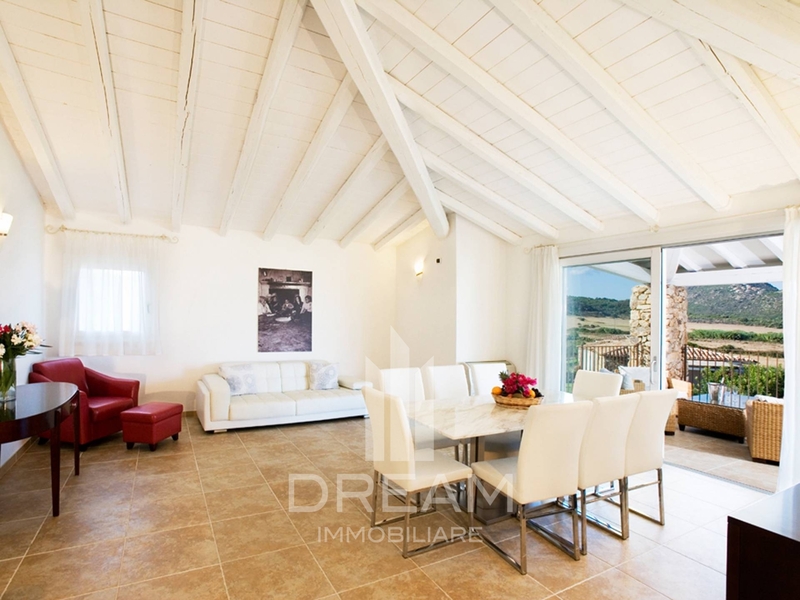 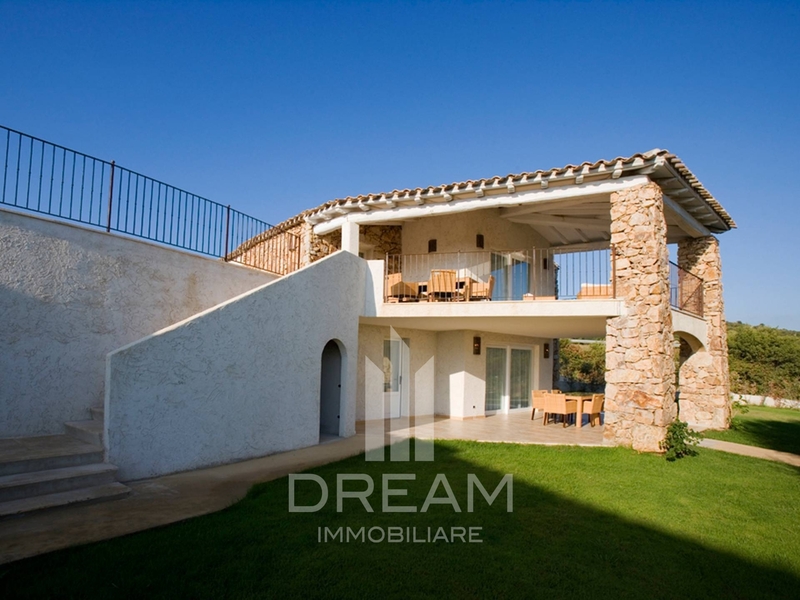 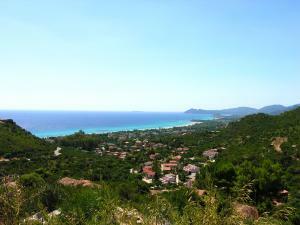 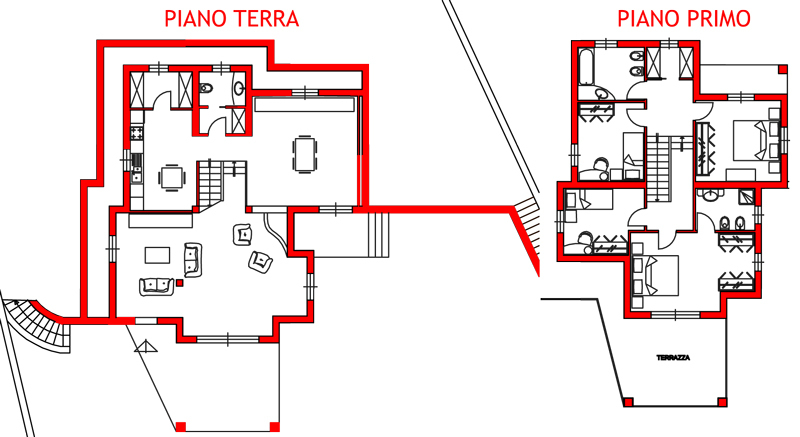 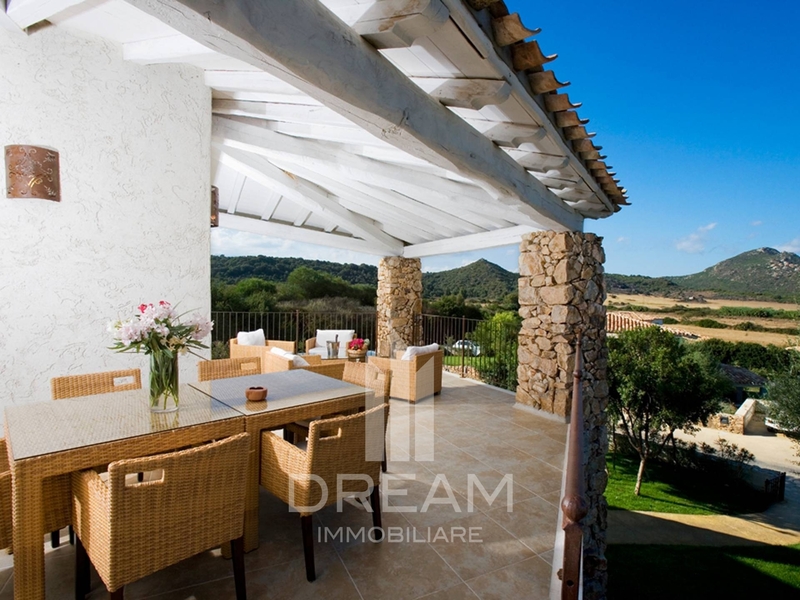 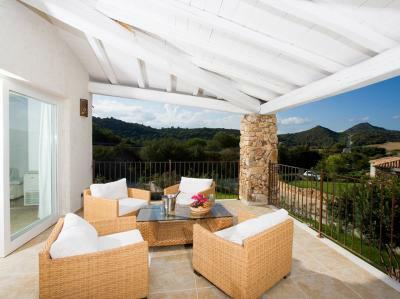 Lot 1,200 square meters with green grass and olive trees. 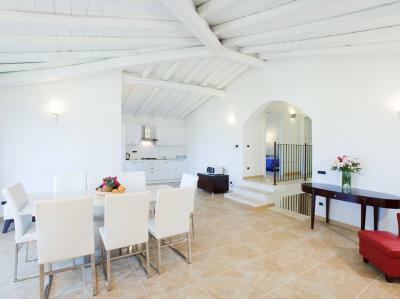 The Villa is located within a resort that provides services and conventions. For more information on this Villa for sale in Castiadas contact our office at number 070882773 or use the form below.